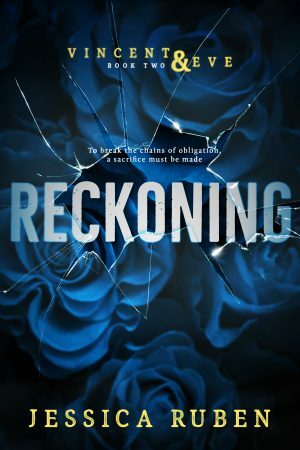 Check out this excerpt for RECKONING! 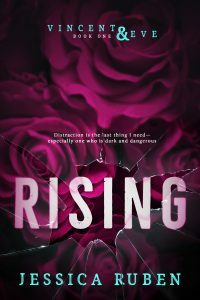 I hope this excerpt for RECKONING (Vincent & Eve #2) is going to make you anxious for more! Don’t forget to add it to your TBR! He’s king of the school, complete with a society princess by his side. I thought I wanted to know what he was hiding, but unlocking his biggest secret leads me into entirely new territory laced with danger and lust…one I’m not sure I’ll survive. Thank you so much! I can’t wait for the release!